Hi i'm (nama taruna) a.k.a (catar). 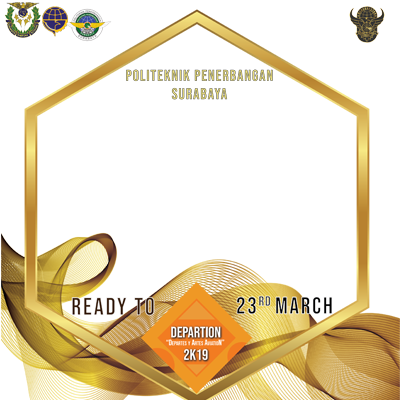 I'm ready for aviation polytechnic of surabaya 29th Annual Diesnatalis. Let's join our happiness and our party on an awesome event ! See you on venue at March 23rd 2019. There will be perform enthusiastic band and dance on stage and also KOTAK will perform and sing together with us! So what are you waiting for? Departion 2k19!